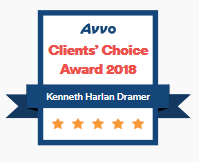 Reviews and Testimonials | The Law Offices of Kenneth H. Dramer, P.C. The Law Offices of Kenneth H Dramer PC is a law firm specializing in Debt Relief for both individuals and businesses. We provide professional Debt Relief, Mortgage Relief, Tax Relief, Student Loan Relief and many more services by licensed debt attorneys, bankruptcy attorneys and debt specialists. Since we focusing solely on debt relief, we deal almost exclusively with financially vulnerable clients. As a result, we strive extra hard to provide the best, most effective service on behalf of our clients. THROUGH OUR NETWORK OF ATTORNEYS WE CAN HELP YOU NO MATTER YOUR LOCATION! 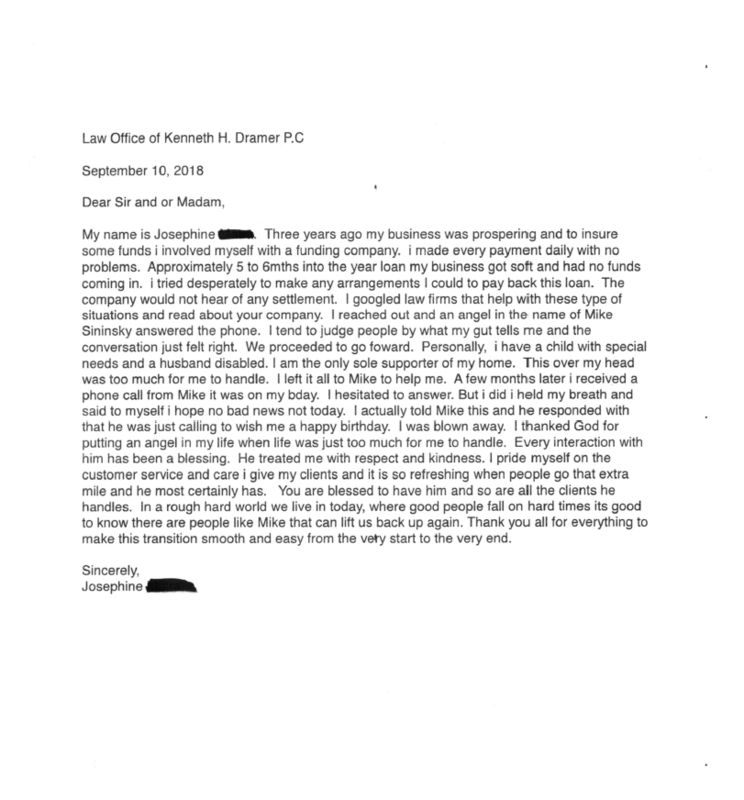 The reviews below are from REAL The Law Offices of Kenneth H Dramer PC clients and clients that retained S.J. Packman and Associates LLC who are now being handled by our firm. This represent only a small sampling of the positive testimonials we have received regarding our business over the years. *This is a review for Michael Sininsky at his previous firm. We are now servicing the clients for that prior firm. “I was feeling like I was at rock bottom with a foreclosure court date less than 2 weeks away. The constant phone calls from the mortgage company, and papers served from the courts dragged me down even further. I knew that ignoring the calls would only lead to my family being kicked out of our home of 23 years, but didn’t know how to tell the mortgage company, I had to make the decision to care for my family first in more than 1 way. I was letting some bills pile up to pay others. Electric was sending Final turn off notices, so they had to be paid. The gas company then came to cancel service, so they had to be paid. The kids are growing and expenses are increasing, month by month. I have a good job, but back bills piling up make the hole I am in difficult to get out of. Refinancing was not an option due to our poor credit rating, and vacating the house or selling quickly was not what we wanted to do. I watched Bankruptcy commercials, and searched online for immediate help. It was time to finally face the problems I was having and not hide from them. I found Dramer online through a google search and called. I was nervous when the call connected, and spoke to a calming voice. His name was Michael Sininsky. He walked me through the process and made me feel so much better, as if there was a way out. He handled everything with the Mortgage company and worked out a great deal that allowed me to afford my monthly payments and stop the pressure of getting calls from the lender and the courts. I made my initial payments an received my Loan modification a few months later. I received a letter from the lender’s lawyers stating they were canceling the foreclosure, and a huge weight was lifted from my entire family. We struggled, but got through it. This is a review for Michael Sininsky at his previous firm. We are now servicing the clients for that prior firm. S.P. Bronx, NY 11-24-15 (Review posted on Yelp). “Your excellent service, reminders, organization and thoroughness made the process not as painful as I envisioned. Thanks for your help and for staying on top of things. All is well on this side, hope you are well too”. 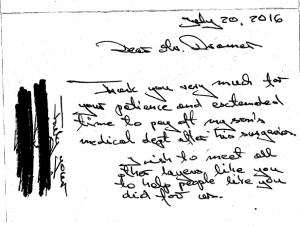 “I’m writing to thank you for all of your assistance in essentially saving our financial life (my wife and myself). As the financial situation in the country was worsening our personal finances were damaged by a load of medical bills and the housing crisis lowering the value of our home to 60% of its former worth. Despite our efforts we were falling further and further behind financially. In short, we were in debt to a point that we were seriously considering bankruptcy. 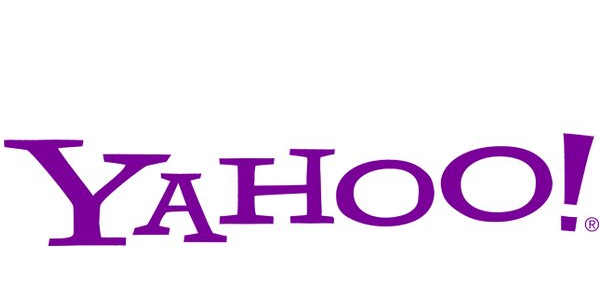 As we were searching for an answer we came upon your web site, considered the contents of it and the routes you offered to solve our financial situation, so we contacted your firm. Shortly Michael S. contacted us and after laying out our situation he assured us that your company could help; and help he did. Negotiating for us Mike got us virtually out of debt in the space of two years. I cannot thank your company and Mike enough. I have recommended your company to anyone who in conversation spoke of financial problems and had no idea of what to do. 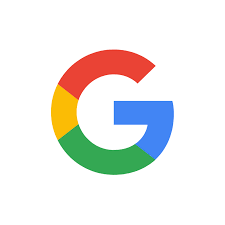 The professionalism and sincere concern your company and Mike shows contrasts sharply with so many places that promise much but deliver little. Thanks again for everything. 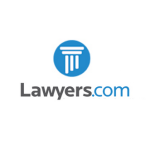 Read more reviews on the below sites for the law firm which Kenneth Dramer was an Of Counsel Attorney on litigation matters and which Michael Sininsky was the Controller of Operations. If you are currently considering Debt Settlement, Filing for Bankruptcy, Mortgage Debt Relief options or any other debt relief-related service, we can help. We help people from all backgrounds achieve. 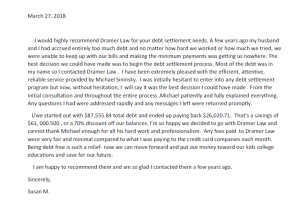 For some examples of our work, please visit our Debt Settlement Letters page, where you will find REAL letters of debt settlement from creditors to our clients, offers for loan modifications we’ve negotiated, lawsuits we’ve defended, etc. If you are unsure of your debt relief options, make sure to give us a call at, and our debt specialists will provide you with a free consultation to figure out what the best avenue for you is to follow. We are a law firm specializing in debt relief. We are professional debt attorneys, bankruptcy lawyers and debt specialists with years of experience. We do NOT work with or for creditors – WE WORK FOR YOU! Dramer Law helps individuals and businesses that are experiencing financial difficulties. We have offices to serve New York City and Long Island as well as Upstate NY in addition to Of Counsel attorneys in states throughout the country so WE CAN HELP YOU NO MATTER YOUR LOCATION! If you or your business have a debt obligation that you cannot afford, call today so one of the most experienced debt lawyers, debt relief professionals, bankruptcy lawyers, and other debt specialists can help you! There is absolutely no obligation, so don’t hesitate to give us a call. 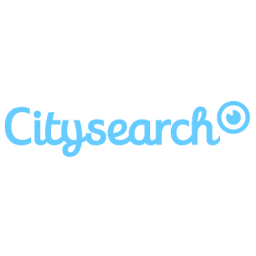 Looking to Become an Affiliate of Ours?